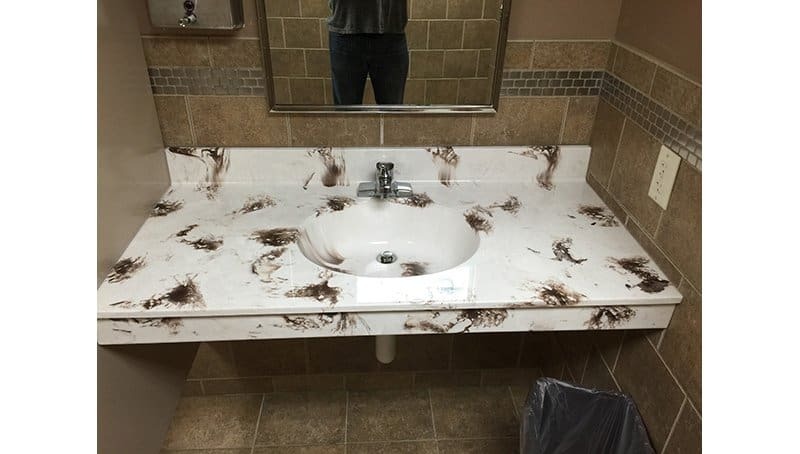 Whenever you think that you may not need a designer for the project you are undertaking, look no further than this list of ten shocking design fails that will leave you speechless. In this day and age, cutting costs is the only way to make a living, but when your business relies on the product you are providing, sometimes its best to get a designer in first to iron out all the kinks. 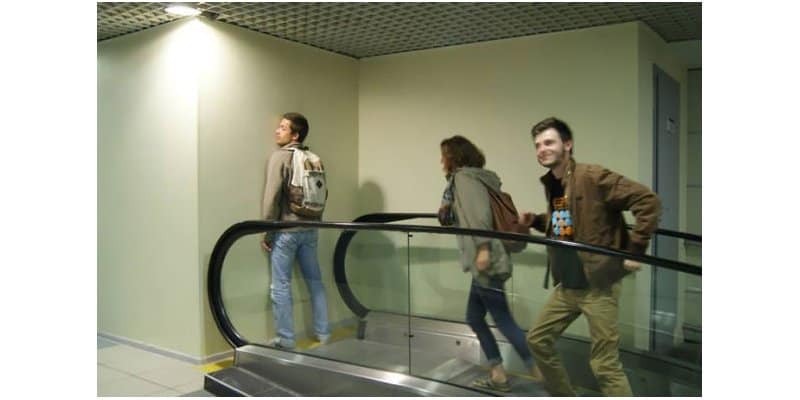 These fails show that sometimes you just have to do it right the first time. 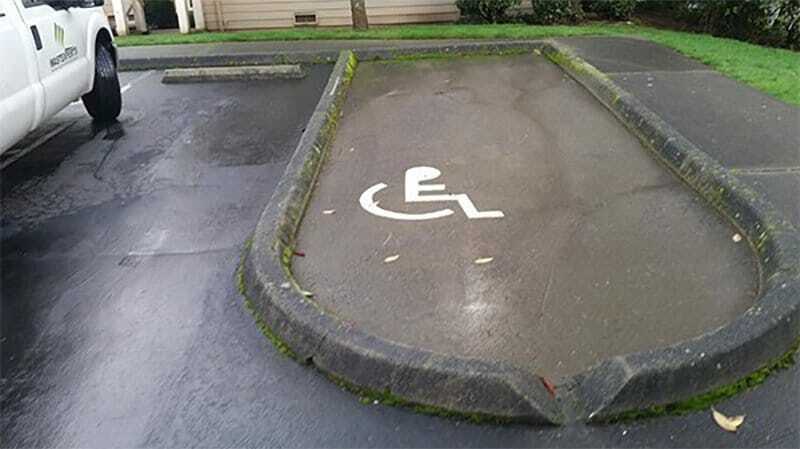 Because living life as a handicapped individual isn’t tough enough, here’s a double challenge. The first part of the challenge; get your car into the spot. The second part; get your wheelchair out of said spot. 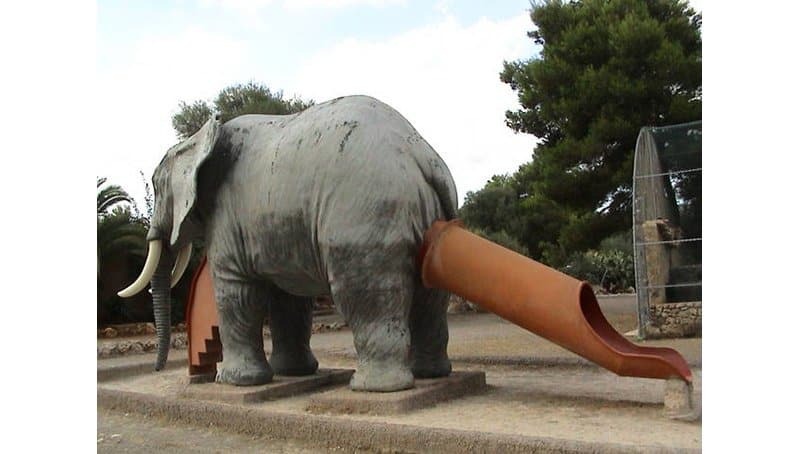 The designer of this slide has obviously not heeded the warning taken from Ace Ventura, where Jim Carrey was birthed from a robotic rhino. 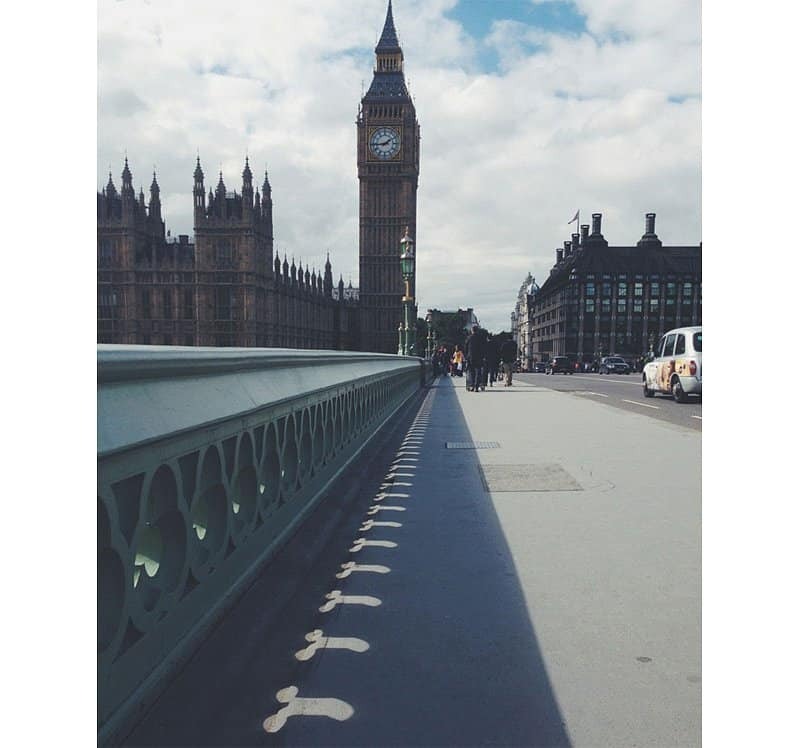 How many “Big Bens” can you spot in this picture? 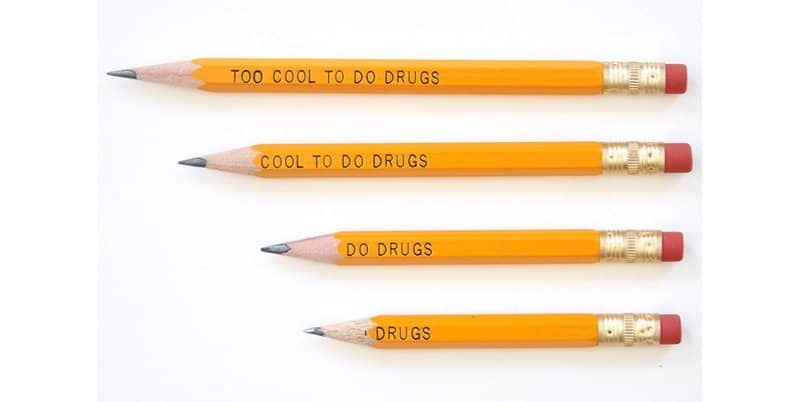 The war on drugs is going to be a tough battle when you can’t even design your pencils to reflect the correct message. 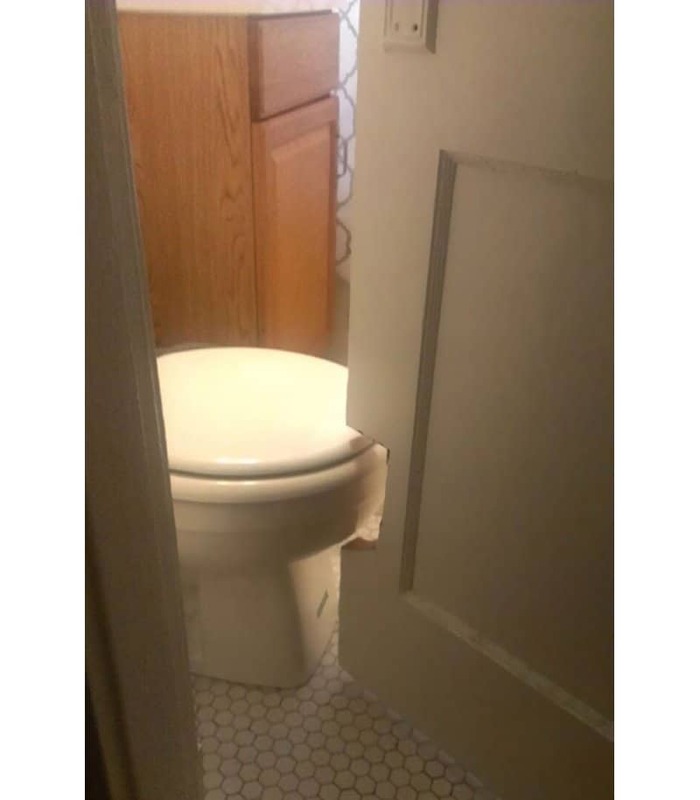 According to this designer there is such a thing as too much privacy, so instead of designing a proper bathroom, make it too small so they have to cut a hole in the door. Looks like the pileup on the highway is not going to be the only blockage slowing down your commute to work. 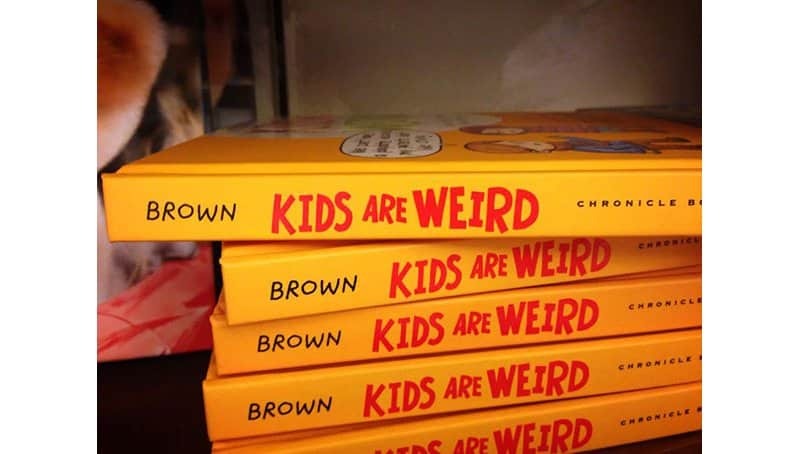 The designer and editor for this book should have thought this through before placing the author’s name and the book’s title next to each other. This is the congratulatory card you buy when you don’t like the bride and groom to be. 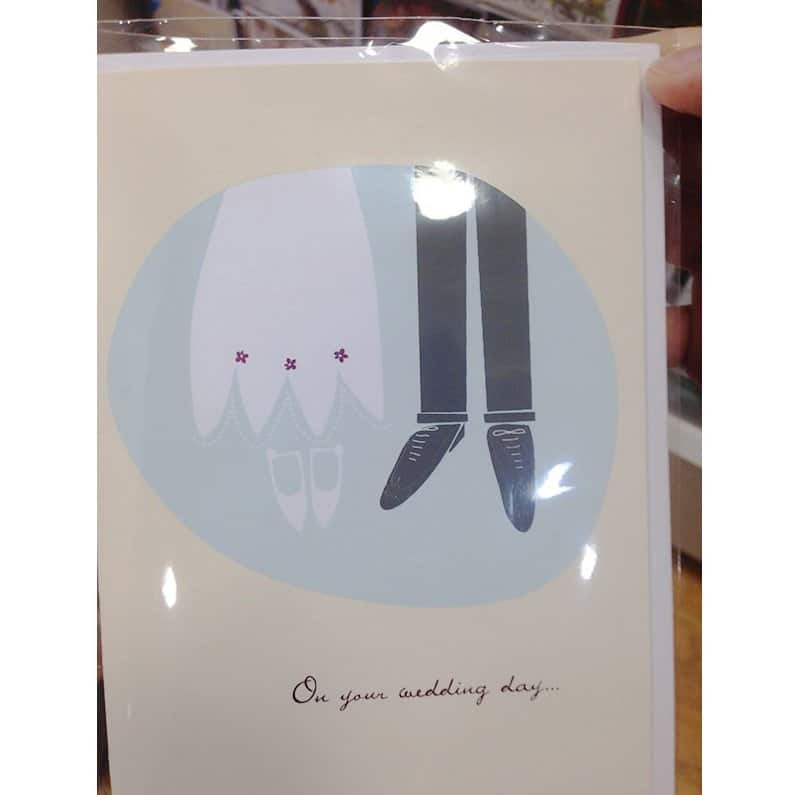 When the wedding card says that “on your wedding day” and the picture looks like a hangman got his hands on the couple, it makes for interesting ideas. The second most lost item in the world is the ordinary golf ball. The most lost item in the world is right here. 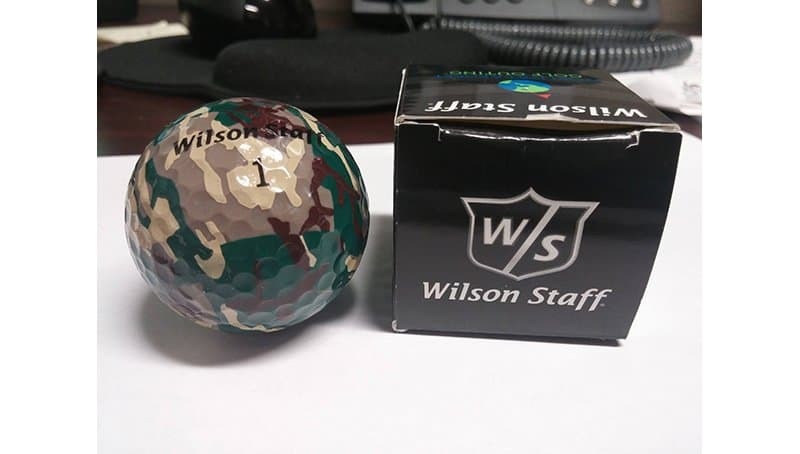 When regular golf is too easy for you, look no further for your next challenge.